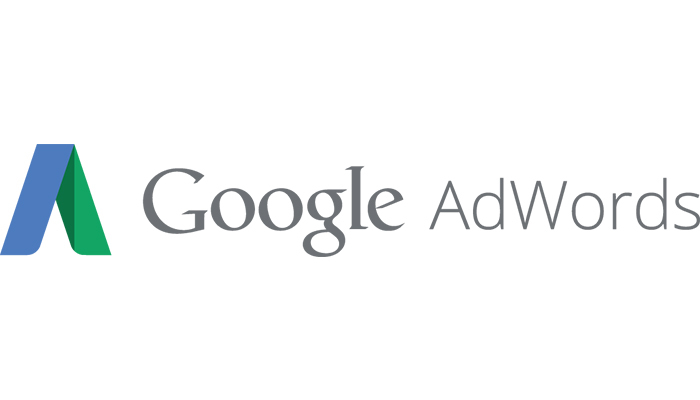 With the newly added Enhanced Cost-per-Click (ECPC) feature, Google Ads now offers more control over our return on investment. This feature allows Google to automatically increase and decrease your maximum cost-per-click based on the likelihood that a conversion will occur each time your words are searched, thus increases your conversion rate. The conversion probability is determined by looking at the past conversion data that it has recorded before. This data includes a lot of information such as the keyword being searched, the location of the user (city), the web browser and operating system, or even the day and time the search was made. With the help of Enhanced CPC, you can improve your conversion just for the keywords you specify without affecting your entire campaign.